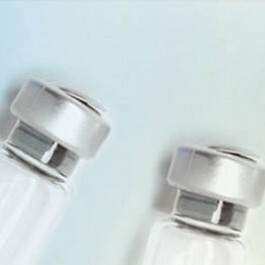 Sample Type Cell culture supernates, serum and plasma(heparin, EDTA). Cross Reactivity There is no detectable cross-reactivity with other relevant proteins. Interference No significant interference observed with available related molecules. Background Chemokine(C motif) ligand(XCL1) is a small cytokine belonging to the XC chemokine family that is also known as lymphotactin. This gene is mapped to chromosome 1q23 by FISH. The sequence of the deduced 114-amino acid protein is most homologous to the CC chemokines CCL8 and CCL3. It is found in high levels in spleen, thymus, intestine and peripheral blood leukocytes, and at lower levels in lung, prostate gland and ovary. XCL1 induces the migration of cells expressing XCR1.